This is a try-out only. The purpose is to gather here terms that are common in the EMA texts, especially in SmPCs and PILs. This term has been picked from the Fimea site, and in Finnish it is "hajautettu menettely". This term has been picked from the Fimea site, and in Finnish it is "tunnustamismenettely". This term has been picked from the Fimea site, and in Finnish it is "kansallinen menettely". 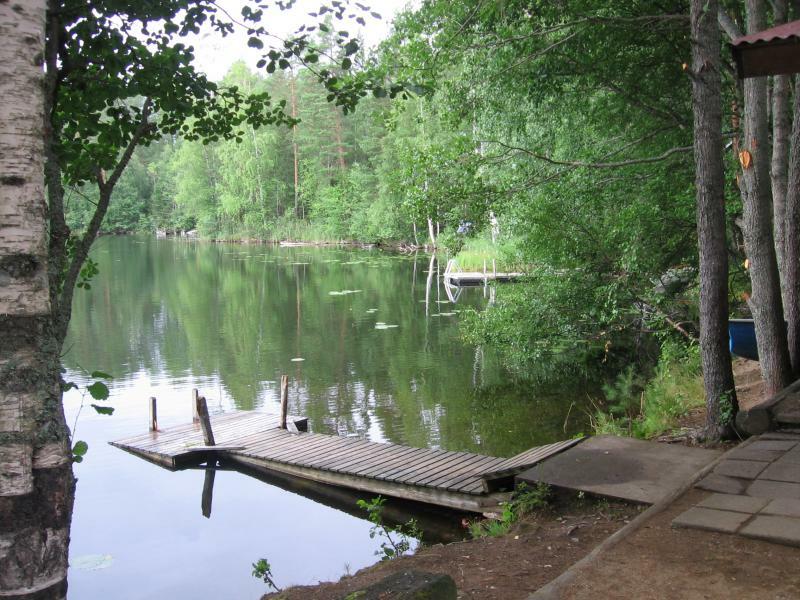 This term has been picked from the Fimea site: kansallinen menettely.